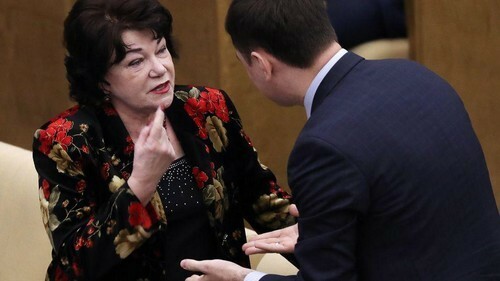 A senior Russian lawmaker has suggested that possible legislation against sexual harassment would be unnecessary and could turn Russian women into overly sensitive Europeans. At least five women journalists have stepped up to accused State Duma deputy Leonid Slutsky of sexual harassment in the past month, sparking a nationwide debate about the necessity for legislation to address the problem. “If we sign something like that into law, we will start looking like European women, who can’t be touched at all and see everything as harassment, while maybe [secretly] dreaming about it,” Pletneva said. “Only those who probably want it themselves and who provoke get harassed,” she added.